Google Chrome show in folder doesn’t work – Many users reported that Show in folder option doesn’t work in Chrome. This can be a big problem, but you should be able to fix it using one of our solutions. 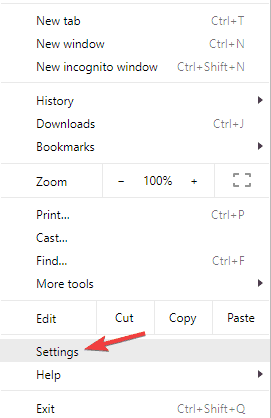 Google Chrome show in folder missing – According to users, sometimes Show in folder option can be missing in Chrome. If that’s the case, you might have to reinstall Chrome to fix the issue. Sometimes your antivirus can interfere with your browser and lead to certain issues. If Show in folder option won’t work in Chrome, it’s possible that your antivirus is the issue. 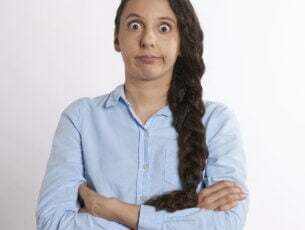 To fix the problem, you need to check your antivirus and try disabling certain features. If that doesn’t work, your next step would be to completely disable your antivirus. If disabling the antivirus doesn’t work, you can also remove your antivirus and check if that solves the problem. Once you remove your antivirus, check if the problem is resolved. If the issue isn’t there anymore, you should consider switching to a different antivirus software. 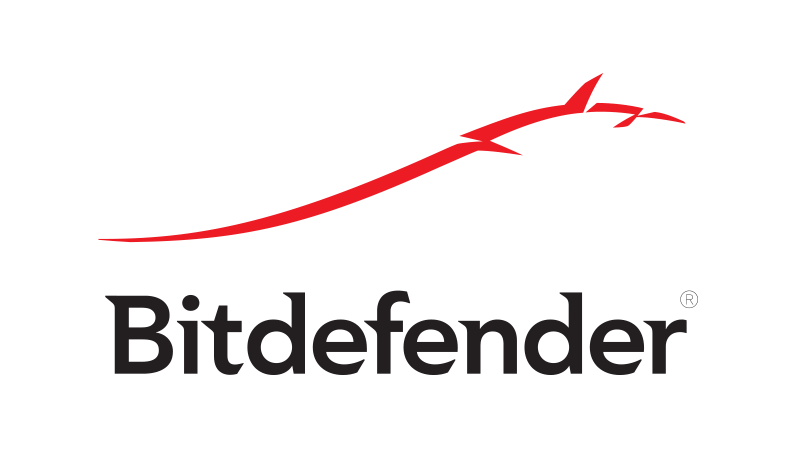 There are many great antivirus tools on the market, but if you want one that offers great protection without interference with your system, you might want to try Bitdefender. First, click the Menu button at the top right corner and select Settings from the menu. Scroll to the bottom of the Settings page and click Advanced. Press the Content Settings button to open the window in the snapshot below. Click Cookies > See all cookies and site data button there to open the window below. Select the Remove all option to erase all the cookies and press Finished. After clearing all cookies, check if the problem is still there. Open the Settings tab and expand the Advanced section. Scroll all the way down and click Restore settings to their original defaults. Once you reset Chrome to default, the issue should be resolved and you’ll be able to access downloaded files with ease. The Local directory will now open. Go to Google\Chrome\User Data\Default\Local Storage. 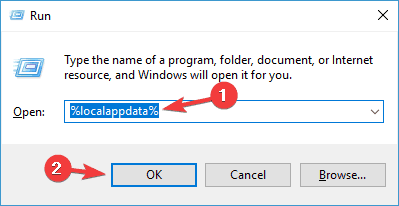 Once you enter Local Storage folder, select all files and delete them. After removing the contents of Local Storage directory, check if the problem is still there. If Show in folder option isn’t working in Chrome, you might be able to solve the problem by updating Chrome to the latest version. This is quite simple to do, and in most cases, Chrome will automatically check for updates and update your browser. Select Help > About Google Chrome. A new tab will now open and you’ll see the version of Chrome you’re using. 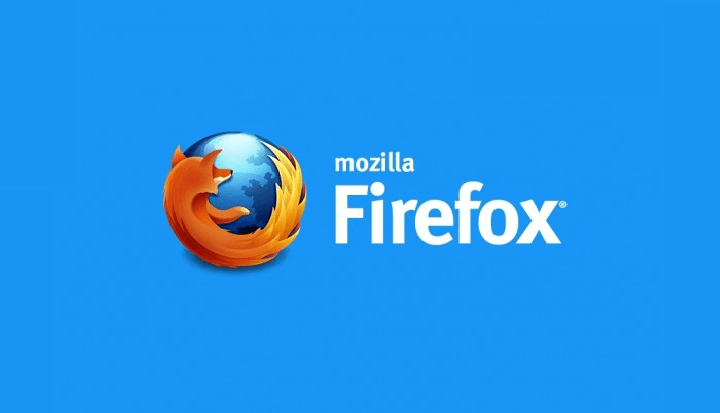 The browser will now check for updates and install them automatically. Once the updates are installed, the issue should be completely resolved. According to users, sometimes you might encounter this problem if you have issues with your installation. If this happens, your course of action would be to reinstall Google Chrome completely. This is quite simple to do, and there are various ways to do it. Keep in mind that in some cases it’s not enough just to uninstall Chrome. Chrome and many other applications tend to leave leftover files and registry entries, and that can cause the issue to reappear. To completely remove Chrome or any other application, it’s advised to use an uninstaller software. In case you’re not familiar, uninstaller software is a special application that can remove any software from your PC along with all of its files and registry entries. If you’re looking for a good uninstaller software, you should definitely consider using Revo Uninstaller. 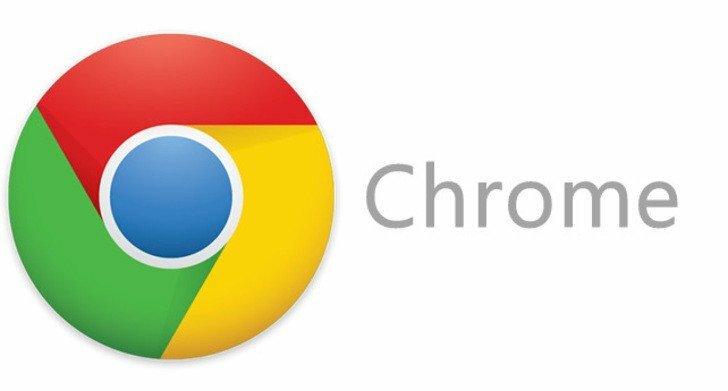 Once you remove Google Chrome with this tool, download and install it again. 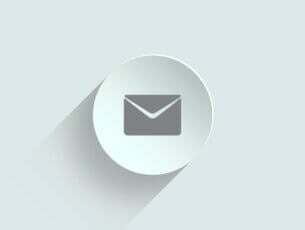 Once the application is reinstalled, the problem will Show in folder option will be fixed. According to users, you might be able to fix this problem simply by switching to the Beta or Canary version of Chrome. Beta version offers the latest fixes and updates, but it might have some other issues. If you have problems with Show in folder option, then we advise you to uninstall Chrome and try using the Beta version. As already mentioned, this version will have the latest updates, some of which that might not be available in the stable version, so be sure to try it out. If you want to have bleeding edge updates, you can also try the Canary version. This version might not be as stable as the Beta version, but it will offer the latest updates and bug fixes. 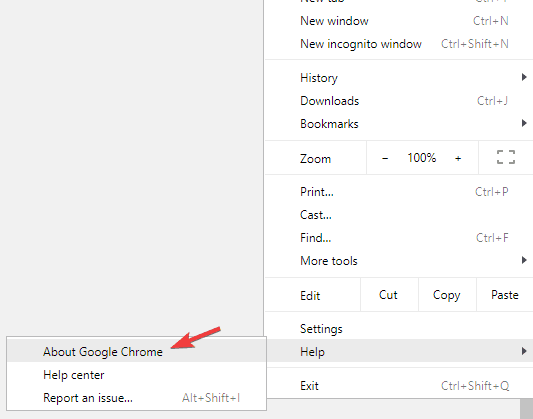 If you’re having problems with Show in folder option in Chrome, you might be able to fix the problem simply by manually accessing the download folder. By default, Chrome saves all your downloaded files in \Users\<username>\Downloads directory, so you can easily access them. If you haven’t changed your download settings, all your downloaded files should be in this location and you’ll be able to access them easily with just a couple of clicks. However, if you choose a download location for each file you’re trying to download, then this solution won’t work for you at all. This is just a workaround, but it might be useful for some users, so be sure to try it out. If none of our solutions solved this problem, your next step would be to consider switching to a different browser. There are many great browsers, and if you want, you can always use Microsoft Edge since it comes built-in with Windows 10. On the other hand, you can also use a third-party browser such as Firefox. Before you make the switch, it’s advised that you export your browsing history and bookmarks before switching to a new browser. 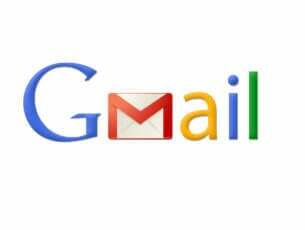 This is just a temporary solution, and you should use it only if you don’t want to wait for Google to fix this issue. Those are a few potential fixes for Chrome’s Show in folder option. Do you have any other fixes for this? If so, you can state what they are in the comments section below.